With 2 locations to serve you in Toronto, Pool Mates is your neighbourhood partner helping you to maintain a clean and sparkling pool year after year. Serving: North York, Scarborough, East York, The Beaches, Pickering and Ajax. Pool Mates are Pool professionals, not commissioned sales associates. We are here to answer your questions and advise on you on the right products at the right time for your pool. Using our full concentration products and high quality tools, you’ll get better results, clearer water and spend more time in the pool with family and friends. Pool Mates can also help alleviate the demands of pool ownership. Our service team is fast, friendly, efficient and on time so you never miss important maintenance. 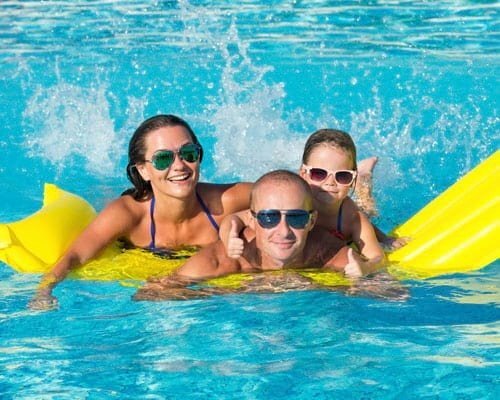 Pool Mates provides year round pool and spa/hot tub care to simplify your life. Call us to today to schedule an appointment or come by the one of the stores. We look forward to seeing you. 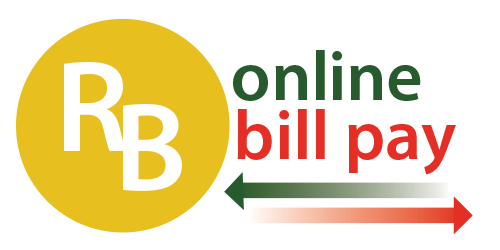 TO PAY YOUR BILL ONLINE, CLICK THE IMAGE BELOW.